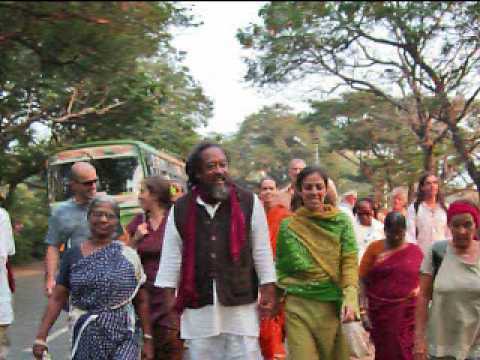 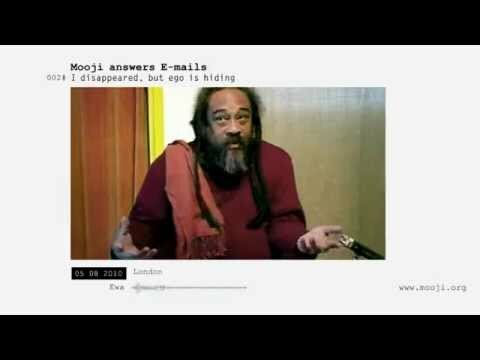 Mooji Quotes: You Are Here! 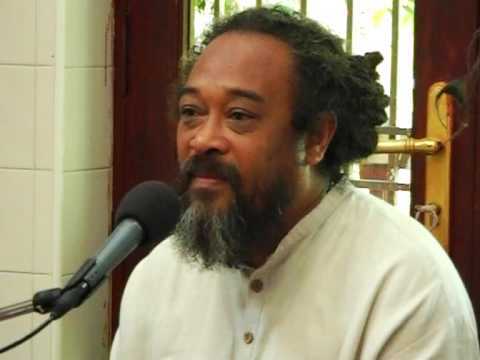 Here is another wonderful 6 minute video created by Lucia Lagana combining music, images, and quotes from Mooji, including live video and audio clips in which we find Mooji sharing words of wisdom. 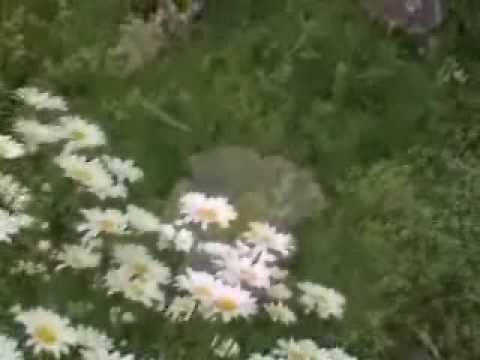 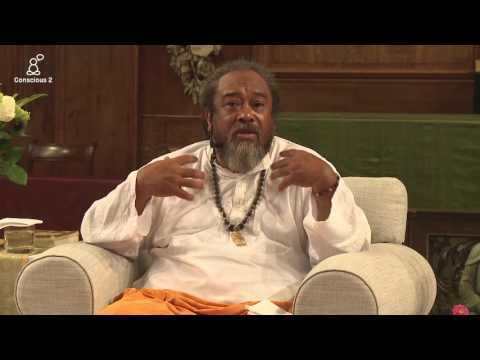 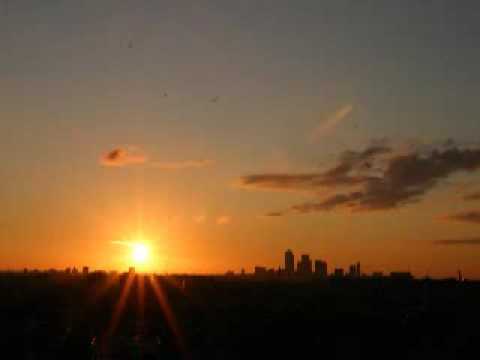 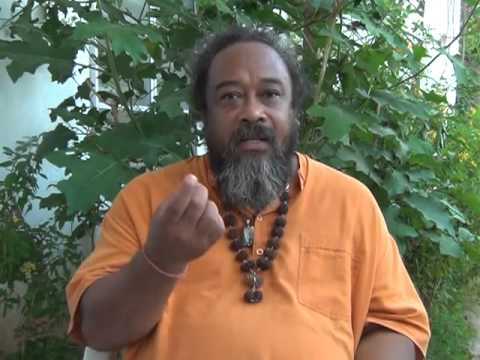 Mooji Answers: What Is the Difference Between Self and Intuition?